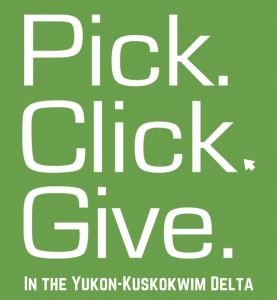 Alaskans who filed for their 2014 dividend still have till August 31 to add TWC to their donation list or increase their donation. This year’s PFD is expected to be twice as large as last year’s — approximately $1,800! 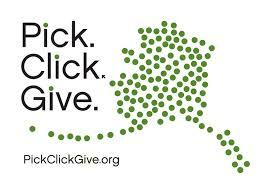 So if you can, please support us at TWC and Pick.Click.Give!